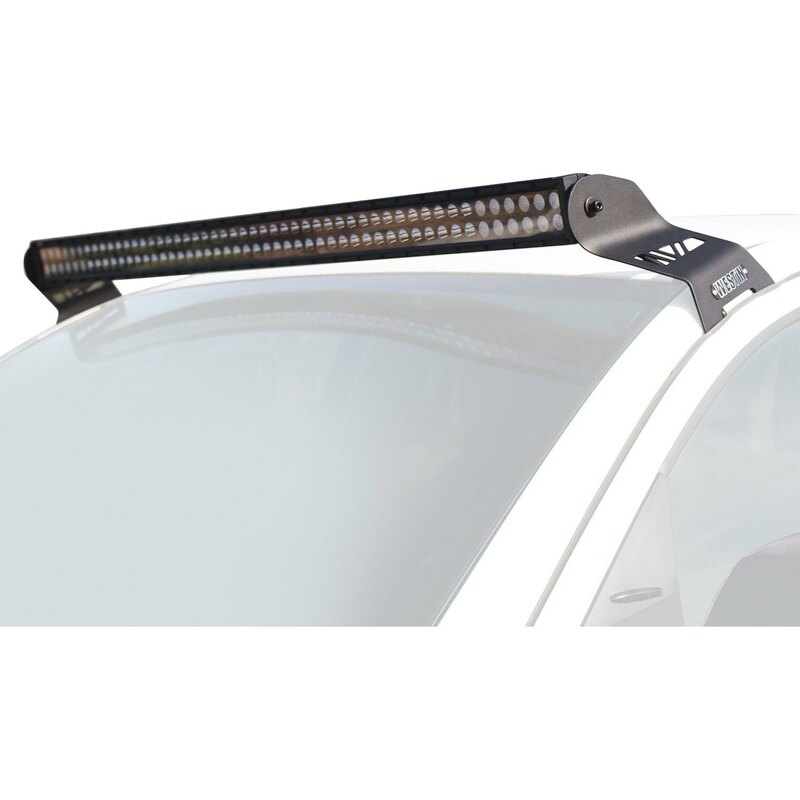 Roof Mounted B-Force™ 50″ 300W Dual Row Combo Beam LED Light Bar by Westin®. 1 Piece, 100-LED. Black housing, white light. 9-30V. Raw lumens: 27000. Aluminum. This Westin B-Force™ LED Light Bar features a black face with diamond plate pattern and is offered with black hardware for a total blackout look. Available in a high-quality powder coated finish with a rubber sealed GORE® pressure-equalizing vent.